A Stan Lee cameo, 90s memes and a nod to Annihilus? Despite how incredibly successful the MCU has been over the past ten and a bit years, their marketing innovations and truly stand-out moments have been few and far between. Sure, the almost anti-marketing of Endgame was inspired, but the fact that Guardians Of The Galaxy's use of music in the trailers was so revelatory says everything about their by-the-numbers approach. Why would they innovate, though? It's not like they need to with the strength of brand sitting behind them and how committed most fans are to their core characters. Or maybe they do now? The old guard are leaving (at least some of them anyway), and while there's a lot of excitement in the likes of Captain Marvel and the mysterious future Phase 4 properties, they can't all rely on the instant appeal of Black Panther or the embedded love for something like an Avengers movie. 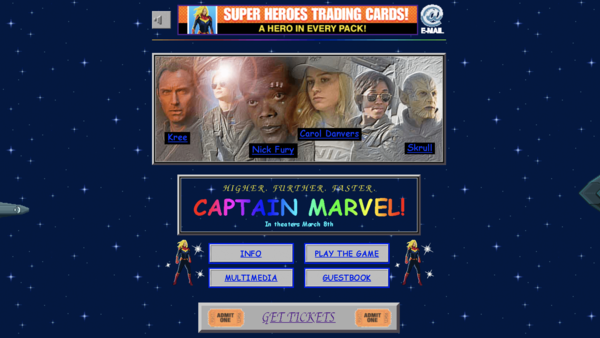 That's why Marvel's decision to market Captain Marvel with a nostalgic 1990s-infused website (based on an old, rubbish GeoCities design) is so clever. It's now gone viral, of course, but beyond the gimmick, there are actually some neat Easter Eggs, in-jokes and references that seem to have been missed as everyone enjoyed the surface-level laughs. Look closer and it's even more smart. 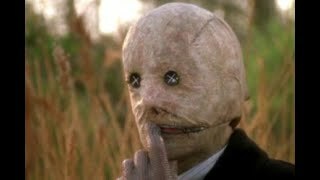 Back in the olden days, we all used to have website counters on our sites as a means to brag about the hundreds of times people would come to sh*tpost about our opinions and call us virgins. It was a great time. Naturally, the Captain Marvel site has one too, only this one's special because it's not actually counting anything. 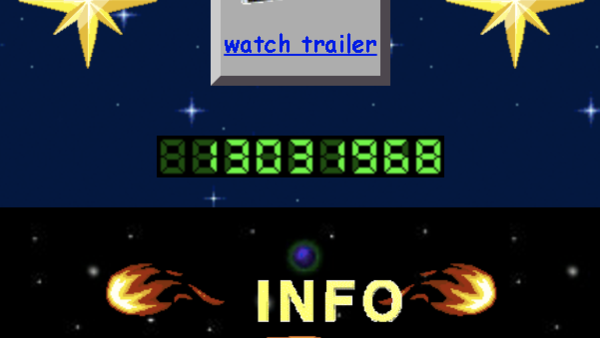 Instead, the number of visits - 13,031,968 is an Easter Egg. It refers to the first time the character appeared in comics, in Marvel Super-Heroes issue 13 from March (03) of 1968. That was also the same year Captain Marvel #1 came out.